Sources told ESSENCE the singer's accusers were in tears after the screening was cancelled. 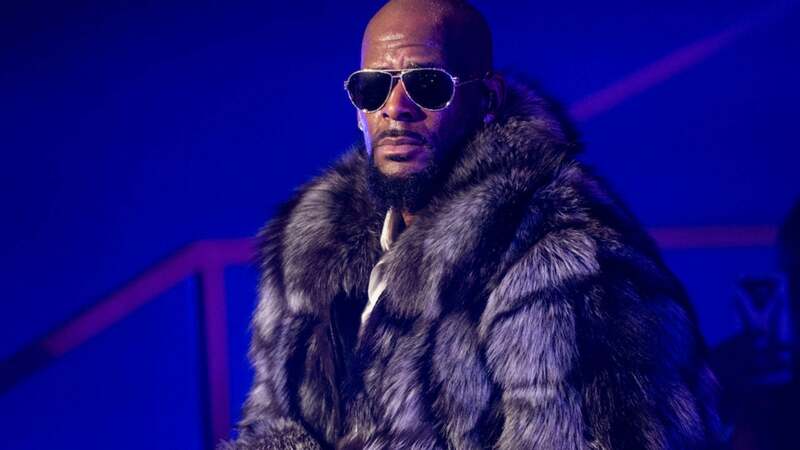 “Non-credible” threats were called in to a private New York screening of Lifetime’s upcoming R. Kelly docu-series, Surviving R. Kelly, forcing organizers to evacuate the venue. Sources at the screening told ESSENCE that the event, which was to include a conversation with panelists #MeToo founder Tarana Burke, cultural critic Jamilah Lemieux, and Surviving R. Kelly producer Brie Miranda Bryant, was interrupted within 30 minutes of the screening. R. Kelly accusers Kitti Jones, Jerhonda Pace, Lisa Van Allen, and Asante McGee were also set to speak. “So we were getting a fuller picture of him from his siblings and childhood friends,” the source said of the documentary, which began to screen for press and influencers. “The victims were all in tears. It was sad,” the source added. A rep for NeueHouse, where the event took place, added in a statement obtained by ESSENCE: “NeueHouse has always existed to celebrate creatives, entrepreneurs and activists with important and meaningful stories to share. The safety of our storytellers and of our members is always our first priority. Tonight was no different. Despite non-credible threats called in during tonight’s screening, we followed appropriate safety protocols in collaboration with the NYPD and elected to postpone the event. We stand by the creative women bringing these heroic stories to light. In May, it was announced that Lifetime had greenlit a new docuseries that focused on some of the women speaking out about R. Kelly. The series was described as a tell-all that will feature survivors and former members of R. Kelly’s inner circle. R. Kelly has been accused of sexual misconduct for over two decades, but the calls for him to be held accountable have grown in the past two years. An online campaign to #MuteRKelly has picked up steam, resulting in several concerts being canceled. The singer was also called out earlier this year by influential women like Ava DuVernay and Shonda Rhimes. 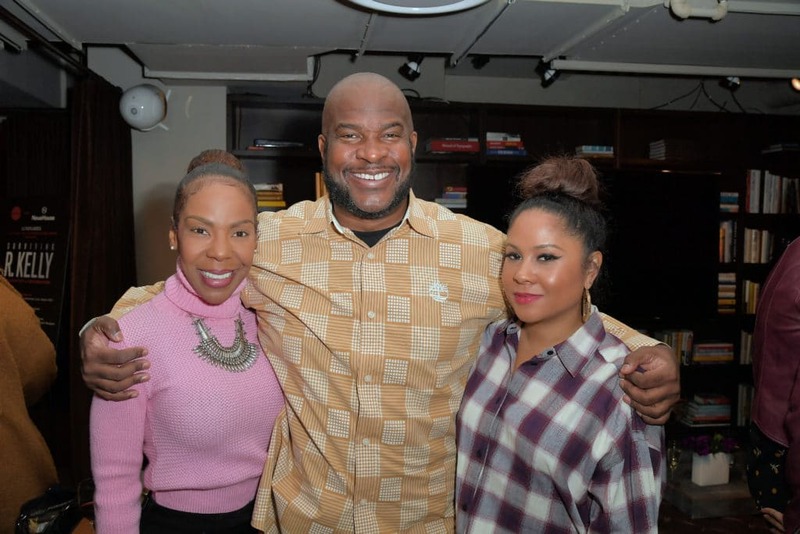 His ex-wife, Andrea Kelly, has also shared her own story of abuse while marriage, telling The View in October that she wanted to bring “validity” to the women who have come out with sexual abuse claims against him. Following the threat at Tuesday’s screening, Burke, wrote about the experience on Twitter. 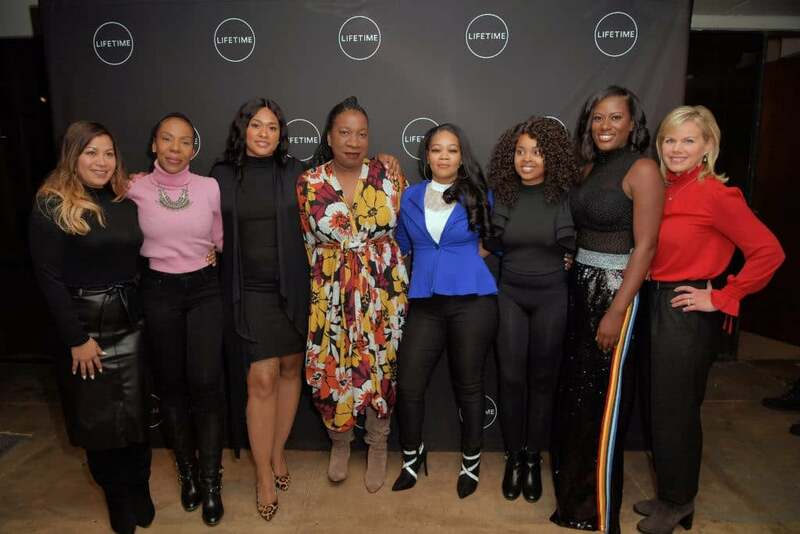 “Tonight was a private screening of the @lifetimetv documentary #survivingRkelly where his survivors, parents of survivors, and folks featured in the doc were gathered and a BOMB THREAT was called in and the event shut down,” she said. So...Y’ALL ARE NOT GOING TO BELIEVE THIS! “The worst of it isn’t the threat though [because] it didn’t appear to be credible but the survivors who had to endure his harassment,” she added. R. Kelly has yet to comment on the incident.